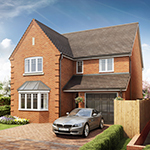 A superb four bedroom family home with an integral garage and stylish interior. 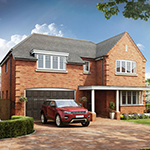 Located on our new Woodfield Place development, The Ashton is a classic family home with modern finishes. 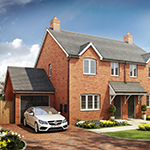 With a superb specification as standard, this home is now available to reserve off-plan.